Wristband holders have access to a whole host of events, take a look at what was on offer for Birmingham Cocktail Weekend wristband wearers in July 2018…. Our 2019 events will be revealed nearer the time of the event. 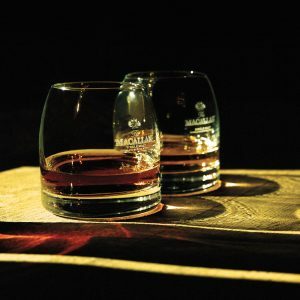 The Macallan is known the world over for being the epitome of luxury when it comes to single malt scotch whisky. Join us for a masterclass in The Macallan single malts led by whisky specialist Joe Ellis. Joe will guide you through the importance of oak and the story of The Macallan. Head to Harvey Nichols for live music from the fantastic Elegant Entertainment. You can sip your signature cocktail in style whilst enjoying live music from some of Birmingham’s favourite performers! Nuvo are granting free access (usually £10) to their late lounge during #BCW2018. Show your wristband to take advantage of this exclusive deal. You can expect live DJs playing a mixture of urban, house and popular music till the early hours! 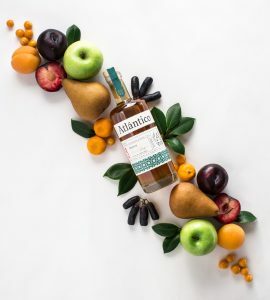 Join us for an Atlántico Rum and Chocolate Masterclass. We’ll be introducing you to the world of rum as well its history and origin. Come and sample our Platino, Reserva and Gran Reserva, alongside some specially paired chocolates made for each of our expressions with our very own Brand Ambassador. Join the Chambord Brand Ambassador for an exclusive Afternoon Tea experience like no other! As you arrive at the top of the Cube, you’ll be treated to MPW’s signature cocktail before learning about Chambord and devouring the specially created Chambord Afternoon Tea. Whilst you’re eating, you’ll enjoy live music and sky high views, not to be missed! 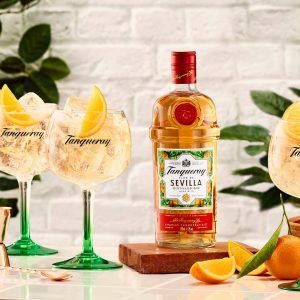 Join us as we take you through a tutored sampling of the Tanqueray range and introduce you to the new Spanish sensation: Tanqueray flor de Sevilla. Finishing off with a siphon infusion session giving you the chance to infuse your own mini bottle of Tanqueray with a range of hand-picked botanicals. Bottle it up and walk away with your very own infused Tanqueray! Join us for a taste of Dutch tradition. 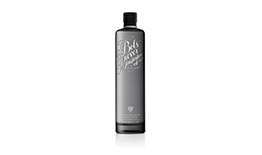 You’ll be treated to a masterclass in all things Bols Genever. Expect to learn what “Kopstootje” means and sample this age old malt spirit. 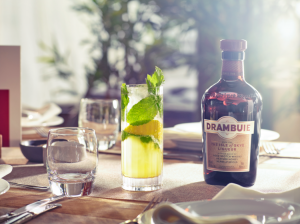 Once the museum has closed to the public, wristband wearers are invited to an exclusive Drambuie Take Over! 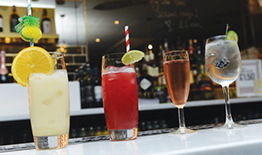 Sip the ETR’s £4 signature cocktail whilst listening to live music and having a chat to the Brand Ambassador! You can expect some cheeky complimentary samples and even a prize draw or two…. Join us in the luxurious Ambassador Lounge where you will be taught how to make the New Alexandra Theatre’s #BCW2018 signature cocktail. Then it’s your turn to shine by creating your very own cocktail themed around one of our upcoming shows. There will be prizes for the best creation and who knows, it may become a permanent addition to our menu! 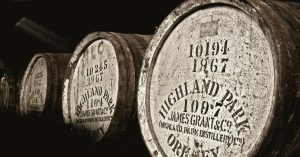 The New Malt Order Whisky Masterclass is back by popular demand! This is your chance to journey through Scotland trying 5 different single malts under the guidance of Whisky Specialist Joe Ellis. Drop in to Buffalo and Rye for a taste of true Kentucky Straight Bourbon Whiskey. 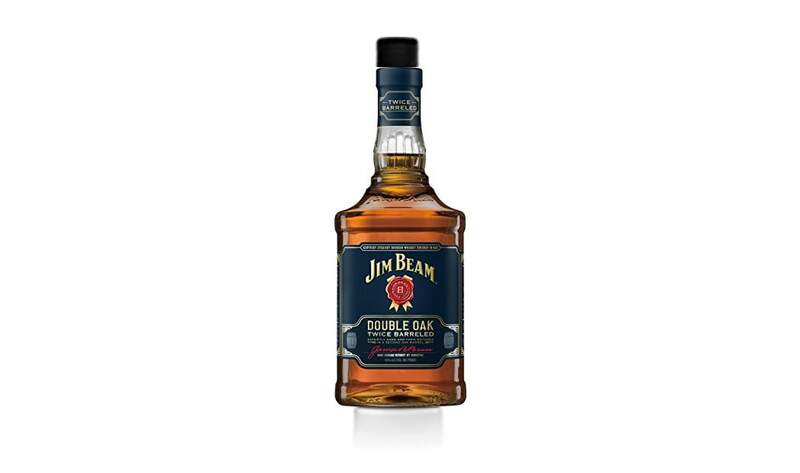 You will taste through the wonderful expressions of Jim Beam Straight Kentucky Bourbon and Makers Mark. Come as a friend, leave as family! SOME WALK UP SLOTS NOW AVAILABLE! 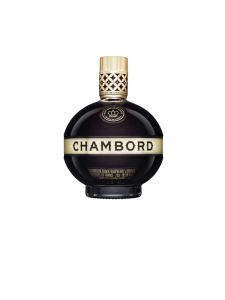 Saturday’s Afternoon Tea with the Chambord Brand Ambassador sold out within days! Whilst we can’t repeat the exact same event you can still join the team at MPW for the delicious Chambord Afternoon Tea! As you arrive at the top of the Cube, you’ll be treated to MPW’s signature cocktail whilst enjoying a specially created Chambord Afternoon Tea. Whilst you’re eating, you’ll enjoy live music and sky high views, not to be missed! The perfect event to complete your #BCW2018 experience. 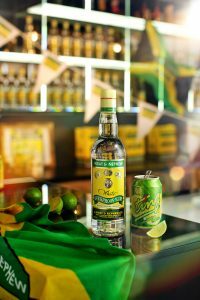 You can expect to learn a little bit about Wray & Nephew and to sample three fantastic cocktails – including Be At One’s signature cocktail. Finish Birmingham Cocktail Weekend in style!